Whether you’re a local of San Antonio or you’re coming into the area for business or pleasure, it’s a well known fact that the Alamo City has a long history of strong Tex-Mex cultural heritage. With Cinco de Mayo just around the corner, residents and visitors alike are getting ready for the May 5th celebration. While many enjoy dressing up for the holiday and attending local parades or parties, others like to indulge with a jumbo margarita and some authentic Mexican cuisine. If you’re searching for the perfect spot to celebrate Cinco de Mayo this year, check out the Top 10 Mexican Restaurants in San Antonio. With two locations in San Antonio, one in North San Antonio and one in Southtown, Rosario’s Mexican Cafe Y Cantina is a locals’ favorite. During happy hour on Monday through Thursday from 3-6pm, you can get a house margarita for just $3.50. Not to mention, Rosaria’s typically features live entertainment on Friday nights. 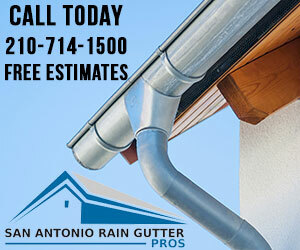 They also feature delicious homemade churros for dessert, and patio dining for nice, romantic San Antonio evenings. 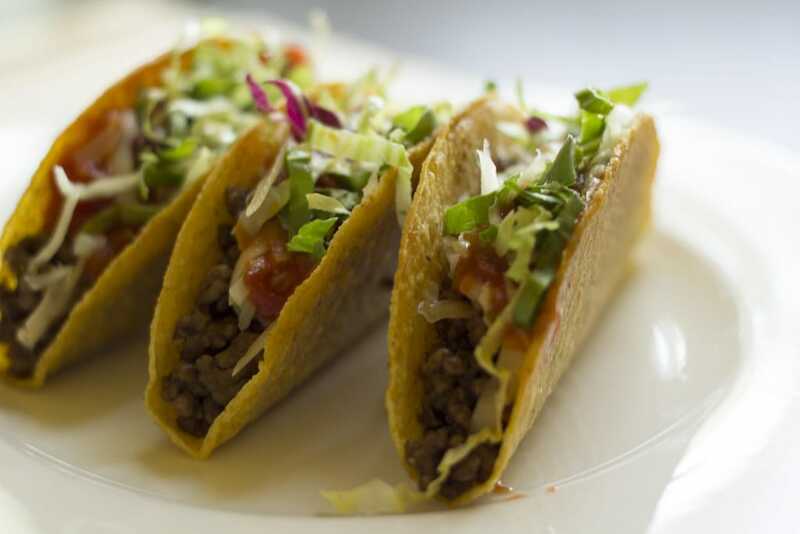 To view the full menu and learn more, visit Rosario’s Mexican Cafe Y Cantina. Whether you are in the mood to indulge in something new or just want to enjoy some classic Mexican favorites, Guajillo’s promises that their “inventive” menu will leave you satisfied. Guajillo’s features weekly lunch special for $8.50, and you can upgrade your lunch special into a “Margarita Special” for just $11.50. Some popular menu items include the tortilla soup and the albondigas, or what’s known as Mexican meatballs. If you’re searching for authentic Mexican cuisine, Guajillo’s won’t disappoint. For more information, visit Guajillo’s: The Shortcut to Mexico. As its name successfully portrays, Cascabel Mexican Patio features a great, intimate atmosphere with an awesome patio. Local foodsters have also raved about their chips and salsas with agua de Jamaica, as well as their tinga tacos and sope al pastor. While Cascabel may look small on the outside, it carries a big punch. This smaller establishment also provides great quality service and extraordinary flavor in all of its dishes. To learn more about this intimate Mexican dining experience and to plan your visit, check out Cascabel Mexican Patio’s Facebook Page. 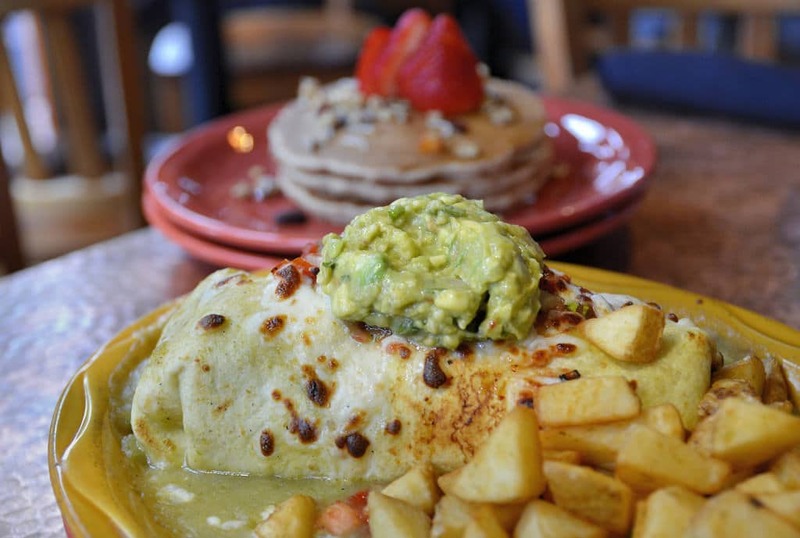 Open for breakfast and lunch from 7am to 2:30pm, Lula’s Mexican Cafe offers prompt service and big portions. Definitely a locals’ spot, Lula’s is known for being very welcoming and attentive. Customer’s praise the restaurant’s homemade tortillas and the guacamole, along with the reasonable prices. It’s possible to have breakfast for two for under $15. Not to mention, Lula’s downtown location sits just a short walk away from San Antonio’s River Walk. To wash down your food, be sure to order an iced tea, brewed fresh. For more information or to check out additional menu items, visit Lula’s Mexican Cafe Facebook Page. 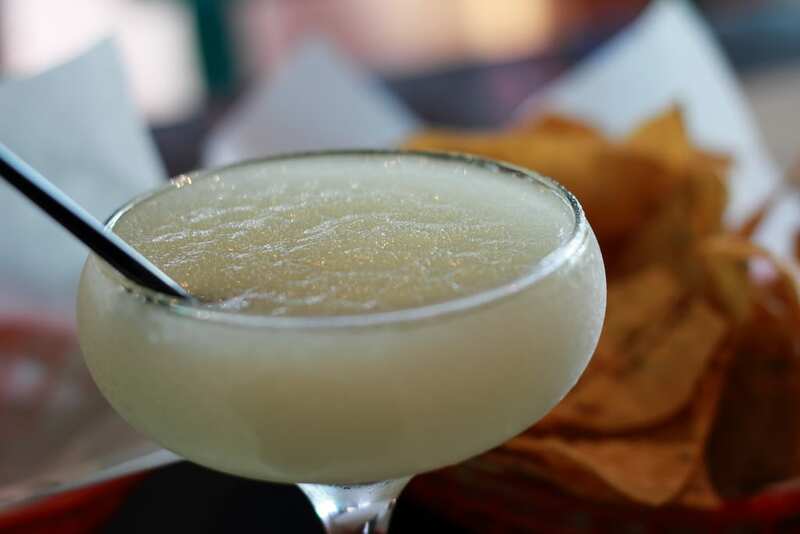 With the slogan, “Escape to La Fogata for our Famous Margaritas and the Best Authentic Mexican Food in San Antonio Since 1978,” La Fogta’s has a long history of providing quality food and excellent service. Each month, the restaurant hosts tequila tastings, as well as offering catering services and a party venue. If you love a good margarita—On the rocks, no salt, frozen, with salt, top shelf, with sangria, flavored with fruit or straight-up skinny—La Fogata is the place for you. They’ve been the winner of the San Antonio Margarita Pour Off, and they specialize in their award-winning salsa. Learn more and check out all they have to offer at La Fogata. Learn more at Taquitos West Avenue. Recently renovated, El Mirador serves “serves Doña Maria’s signature dishes, updated menu items and a tempting array of cocktails.” They are open for breakfast, brunch, lunch, and dinner, and crowd favorites include the enchiladas, flautas, and Christina’s black bean soup. Located in Southtown, El Mirador not only renovated its decor, but they also upgraded their menu with a wide variety of new offerings for their customers. Find out more and make a reservation at El Mirador. According to Zagat, Paloma Blanca is the highest rated Mexican restaurant in San Antonio, while Gayot ranked them as one of the top 10 Mexican restuarants in San Antonio. Paloma Blanca accepts reservations, and they offer carry out and delivery. The establishment also offers happy hour from 3-6pm Monday through Friday, with discounts on appetizers, wine, margaritas, and domestic beer. You can also purchase margaritas by carafe, or try one of their favorite tequilas. Plan your visit at Palmo Blanca. 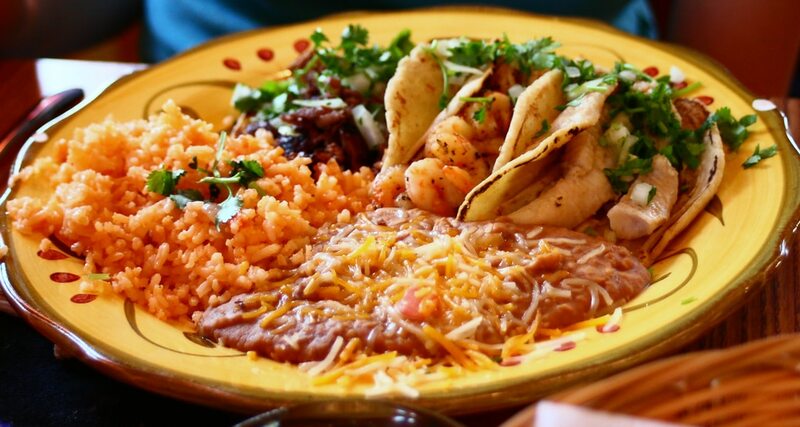 Lupe Tortilla provides a true Tex-Mex experience for all of its guests. Known for being a chain restaurant, Lupe Tortilla’s San Antonio location is just off of US Highway 281 North. If you’re interested in carry out, you can place your order online and then pick it up at your specified time. Lupe Tortilla’s menu is packed full with Tex-Mex specialties, as well as a variety of seafood options. To view the full menu and learn more, visit Lupe Tortilla. Last but not least on our list is Los Barrios Mexican Restaurant. They’re known for serving up Casero-style Mexican food, in addition to owning and operating multiple other sister-restaurants also located in the San Antonio area. Those restaurants include La Hacienda: Los Barrios and Viola’s Ventanas. Learn more about all their different locations at Los Barrios. If you’re in search of additional restaurant options in the San Antonio area, be sure to check out the Top 5 Most Family-Friendly Restaurants in San Antonio.